We officially opened our new Antrim office at 10 Dublin Road on Thursday 1st November. We have been delivering employability initiatives in Antrim since 2014 and have helped 415 unemployed people find work to date. 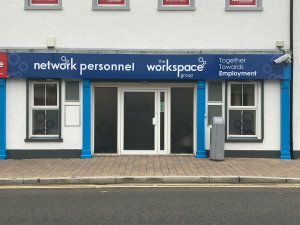 Our new, larger premises will allow us to offer even more support to people from Antrim. We offer unemployed and economically inactive people a range of support including help with CVs, interview skills as well as providing free training courses including First Aid, Manual Handling, Basic Food Hygiene, IT, Maths, English and apprenticeships. Since 2014 our customers in Antrim have achieved 1,050 qualifications. We are looking forward to continuing our impact on the unemployment situation locally by focussing on providing more flexible support for individual’s needs and their barriers to work whilst providing a beneficial service to employers requiring new staff for their businesses. 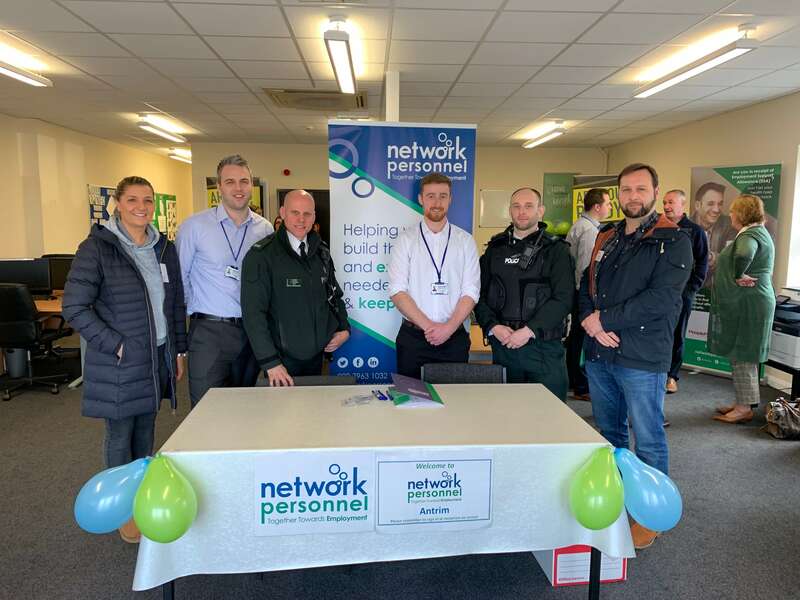 If you are interested in speaking to a member of our team about the support we offer in Antrim call 028 9447 7248 or email info@networkpersonnel.org.uk.